Having the name of one of the world’s most admired companies on our real estate signs gives our buyers and sellers an edge. Berkshire Hathaway is a multinational holding company with headquarters in Omaha NE. The company is known for the leadership of chairman and CEO Warren Buffet, otherwise known as the “Oracle of Omaha.” Time magazine has ranked Buffet among the world’s most influential people. Berkshire Hathaway has appeared on Barron’s list of the world’s 100 most respected companies; Fortune magazine’s list of the 50 most admired companies; and Harris Interactive’s reputation study of the 60 most visible companies. 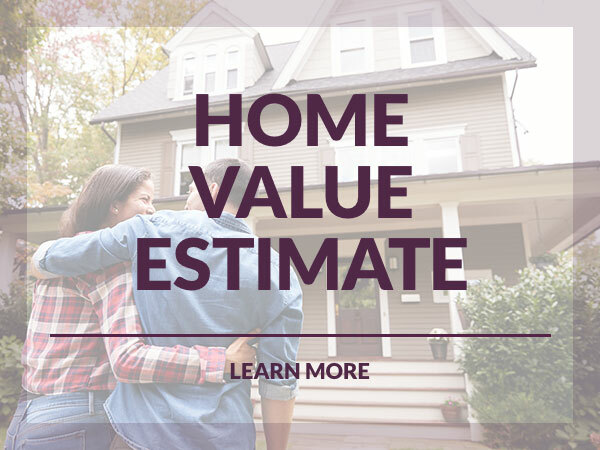 Berkshire Hathaway HomeServices is a real estate brokerage franchisee network designed to meet the needs of today’s residential real estate market. We are one of the few organizations authorized to carry the Berkshire Hathaway name. Our brand upholds the stability, strength, quality and innovation Berkshire Hathaway is known for. 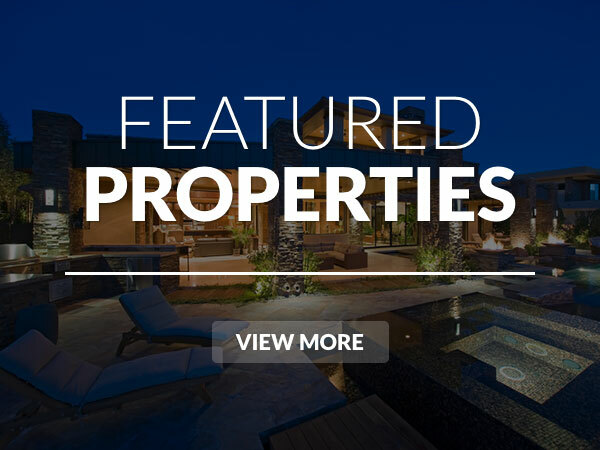 We have offices in high-end residential markets, in entry-level neighborhoods, in commercial real estate, and in the kind of middle-class, middle-market communities that are at the heart of America. Our vision is crystal clear: To be the best-recognized and most highly respected homeownership services brand in the United States and worldwide. Our mission is succinct: To provide services and support that significantly increase the growth and profitability of the network’s affiliates and agents.